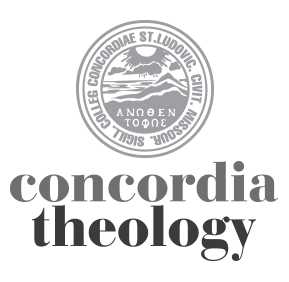 Concordia Seminary, St. Louis President Dr. Dale A. Meyer sits down with Rev. Mark Kiessling, director of Youth Ministry for The Lutheran Church—Missouri Synod (LCMS) to discuss ways the church can better reach millennials and young people, and explore the findings of an LCMS survey of young adults. In the second half of the show, they are joined by several St. Louis-area teens who share their perspectives on the struggles by the church to engage young people in the life of the church. Learn more about the study here: https://blogs.lcms.org/2018/relationships-not-programs-youth-ministry-shares-research-young-adults/. This particular episode is available only in an audio version, which can be heard or downloaded at the “Word and Work” Scholar page.